Register Early Schedule A TourNeed Government Assistance? 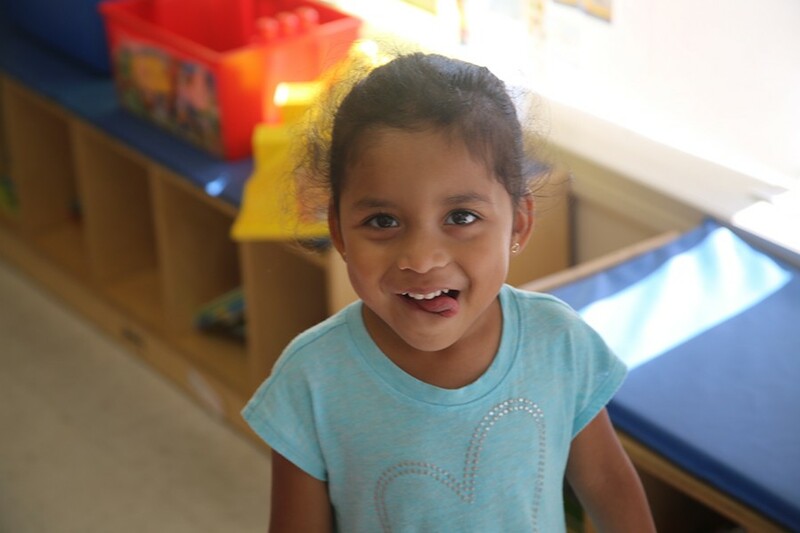 Little Buckeye Learning Center is a home away from home when the children are in our care. The most important factor in a child’s development is a safe, loving and healthy environment. 921 E. Dublin Granville Rd.